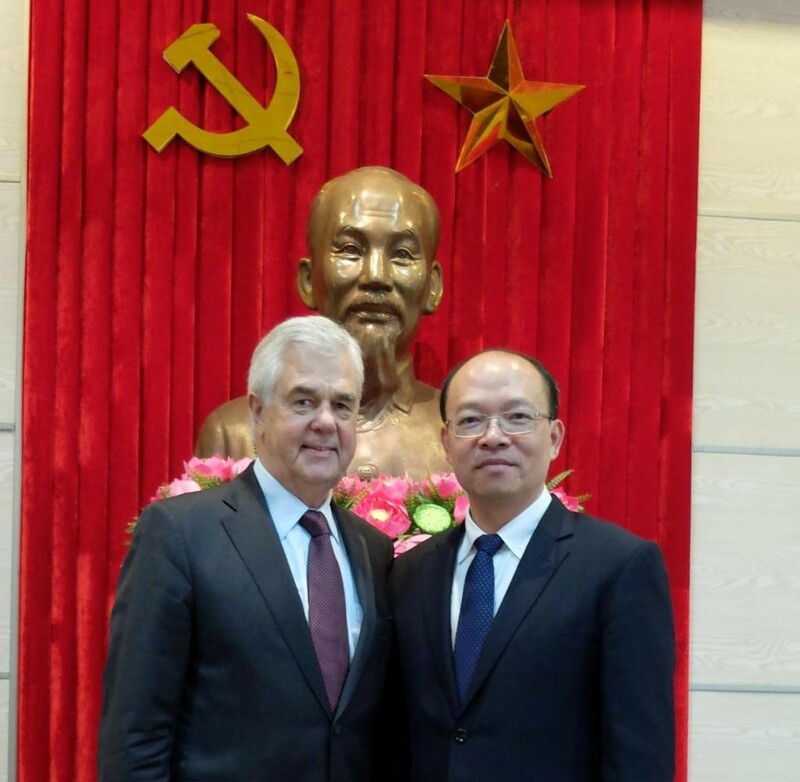 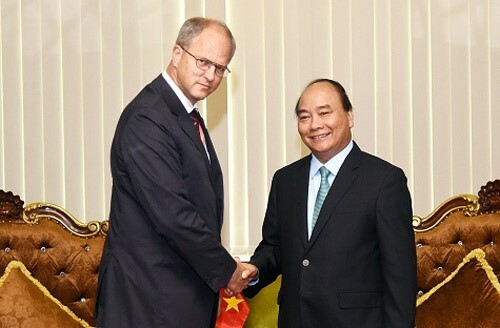 Vietnam’s Prime Minister Nguyen Xuan Phuc met with German ambassador Christian Berger on the sidelines of a climate change conference in the Mekong Delta on Wednesday. 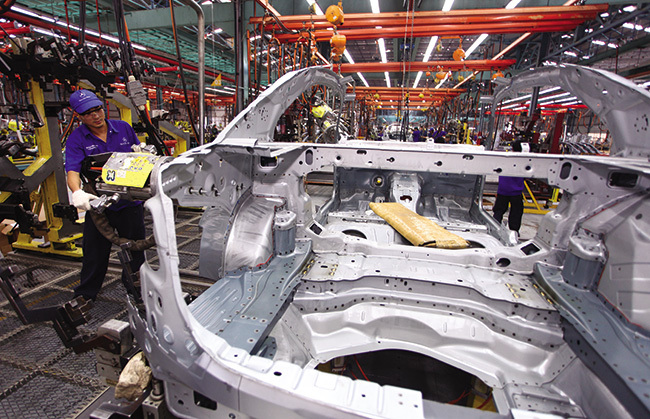 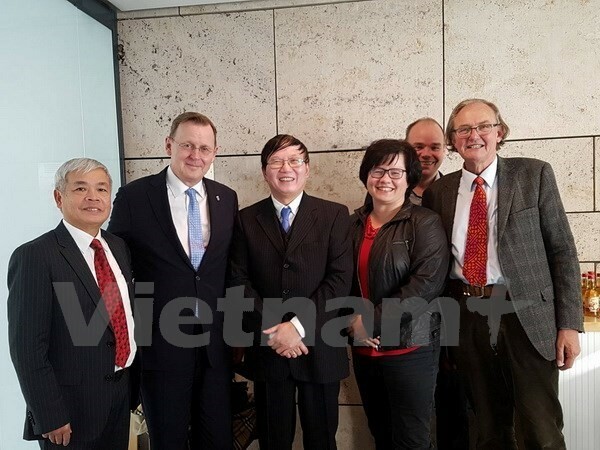 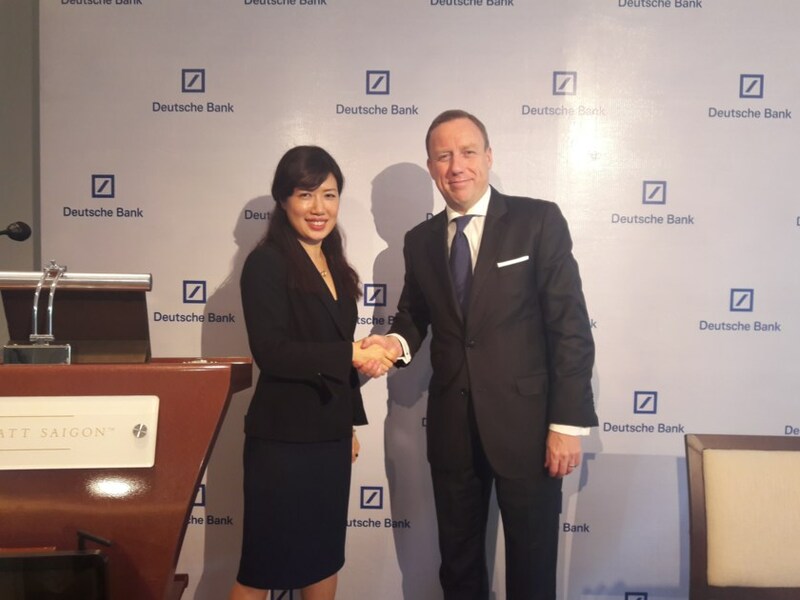 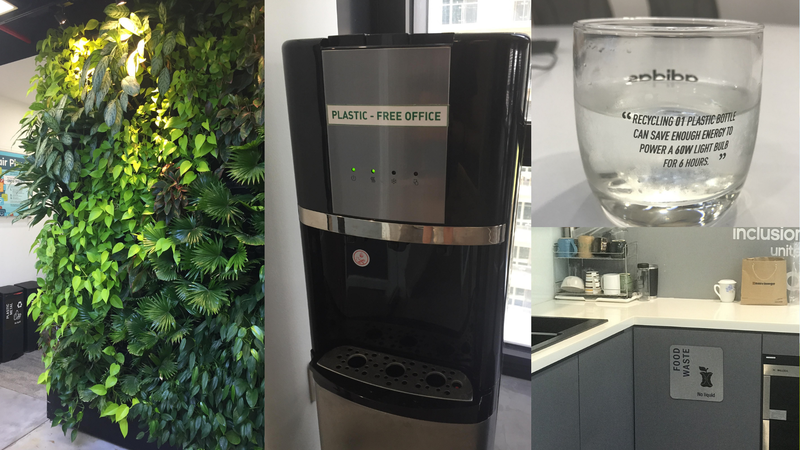 Phuc said Vietnam is thankful for German support that has positively contributed to the country's socio-economic development, especially in environmental protection and climate change adaptation. 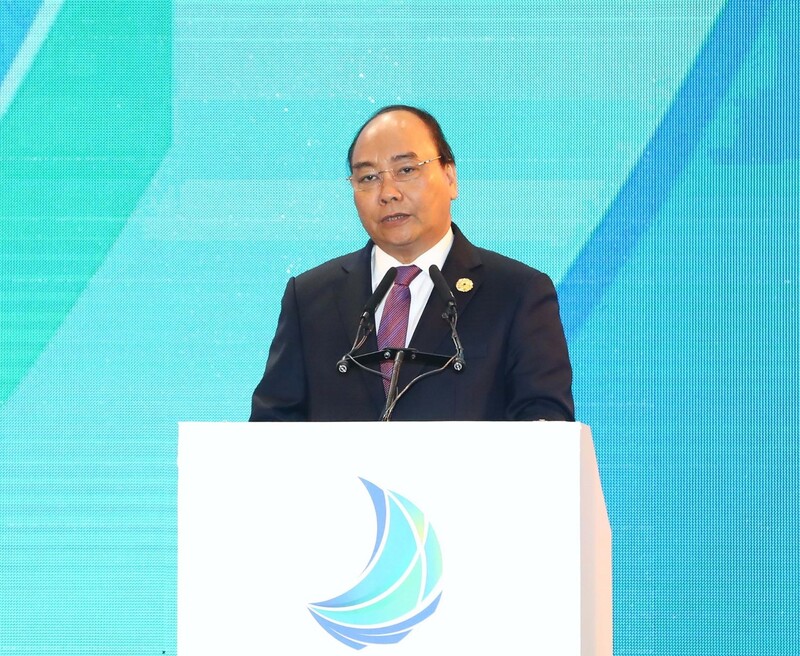 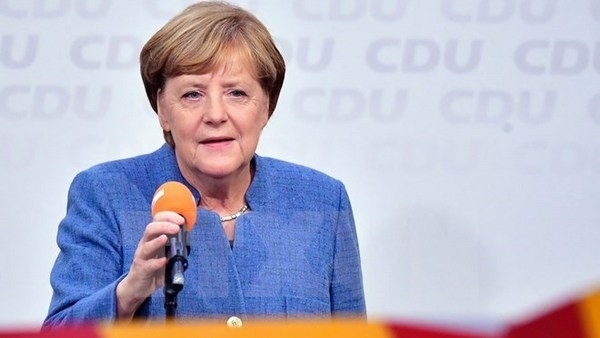 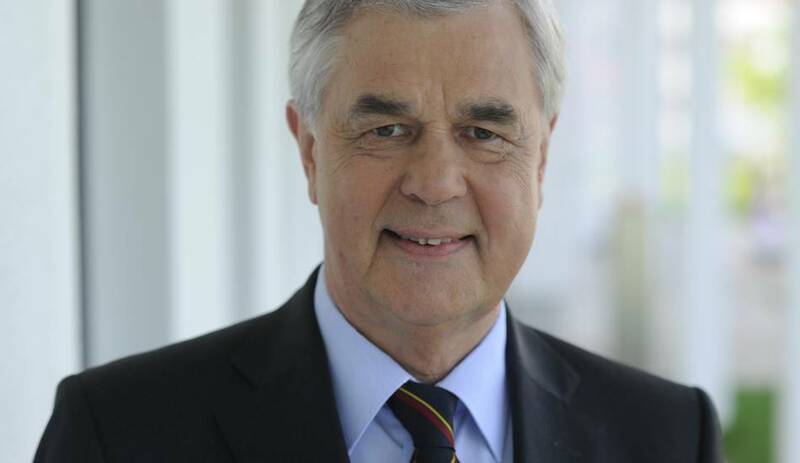 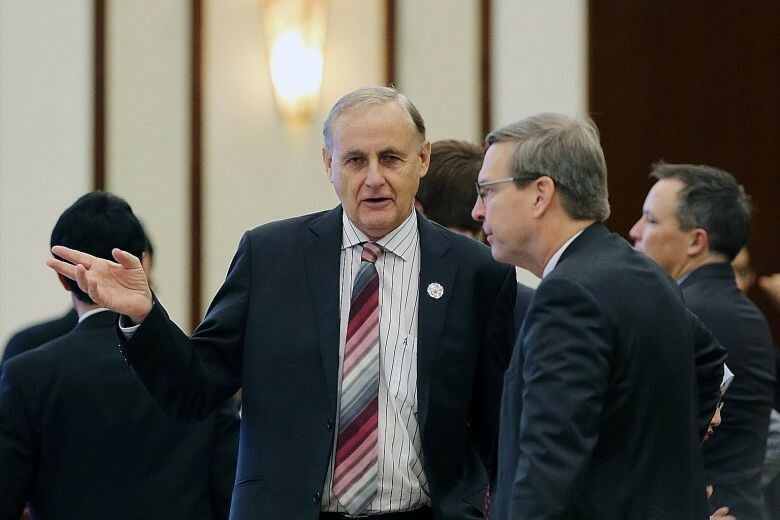 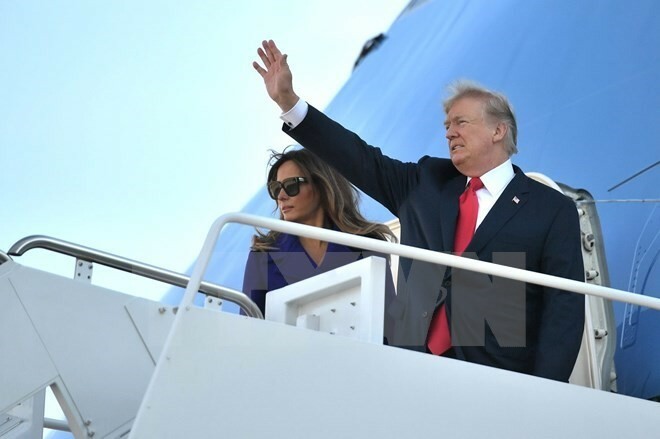 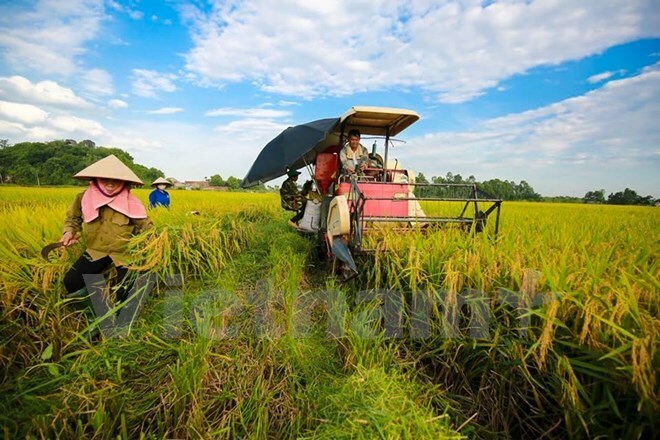 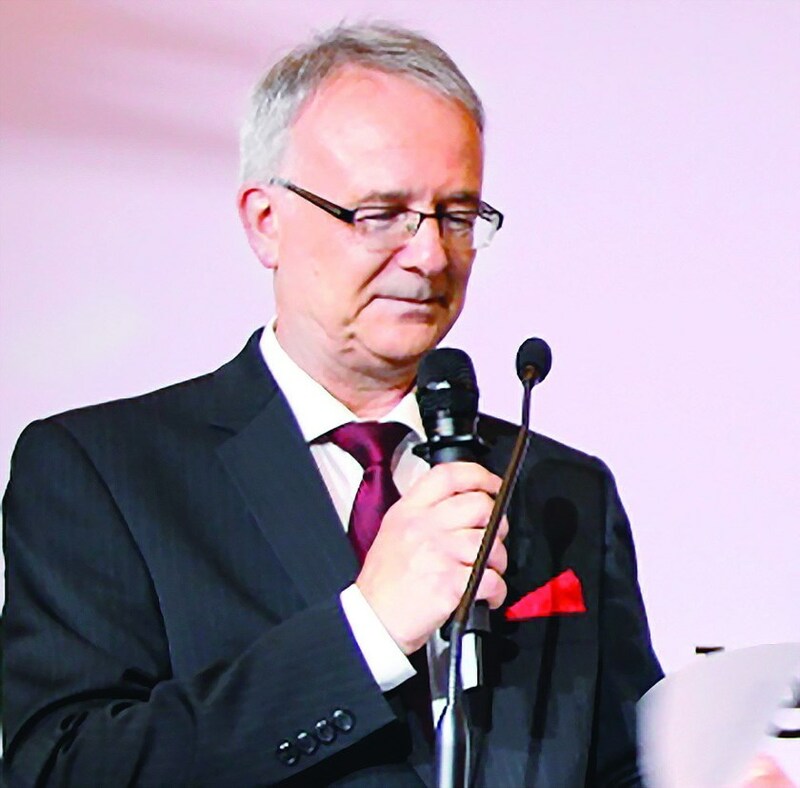 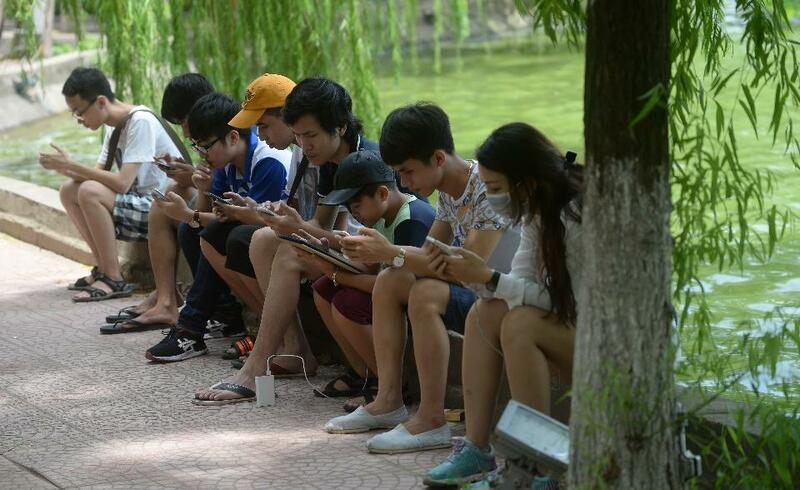 He also asked the German government to help Vietnam’s Mekong Delta establish a suitable development plan to tackle climate change, according to a statement posetd on the government website. 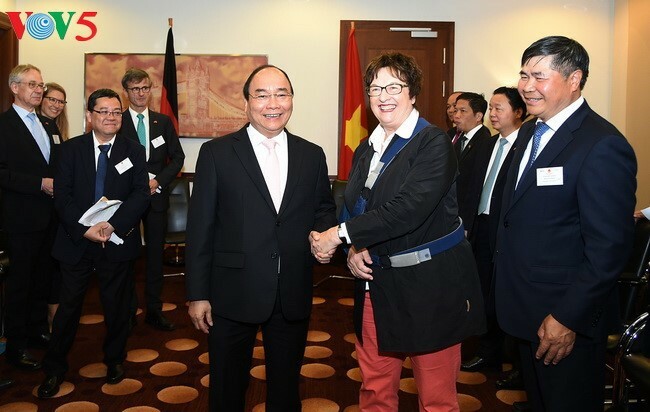 Berger was among a number of foreign diplomats besides those from Australia, Japan and Sweden who attended a two-day conference in Can Tho City that opened Tuesday to discuss sustainable development plans for the Mekong Delta, Vietnam’s rice basket. 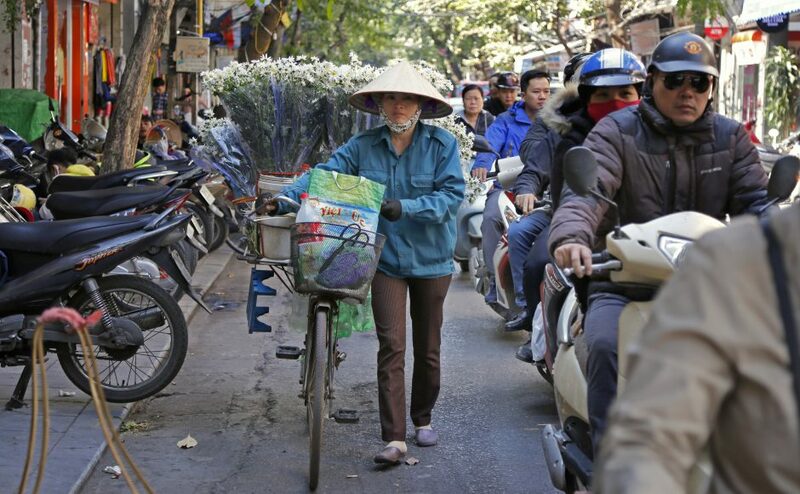 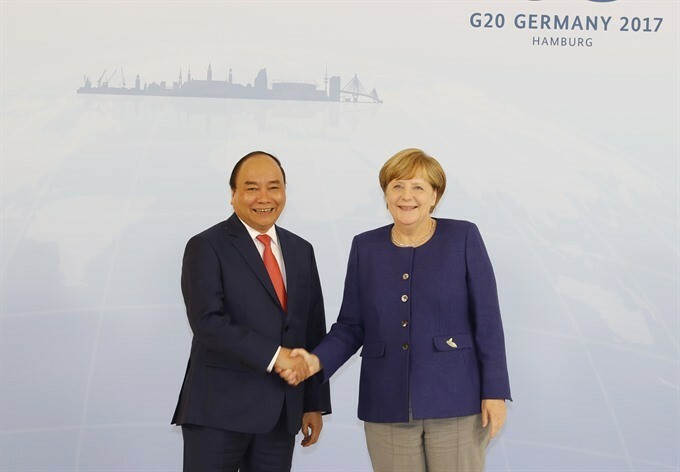 Phuc, who attended the G20 Summit in Hamburg in July, told Berger that Vietnam regards Germany as one of its most trustworthy and important partners in Europe. 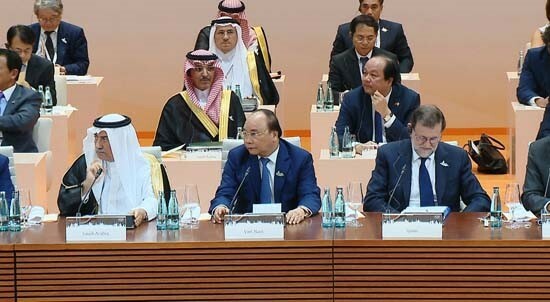 He called for more regular meetings to enhance mutual trust and develop bilateral ties in all fields. 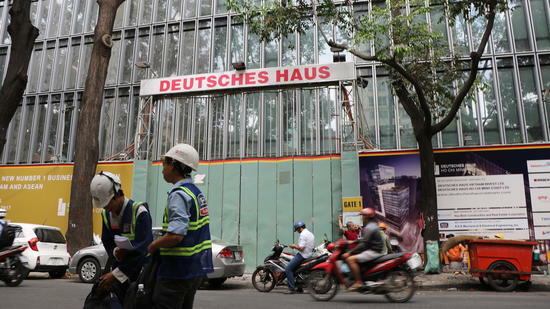 Vietnam and Germany’s bilateral ties hit a hiccup around two months ago when Berlin accused Vietnam of abducting former oil executive Trinh Xuan Thanh. 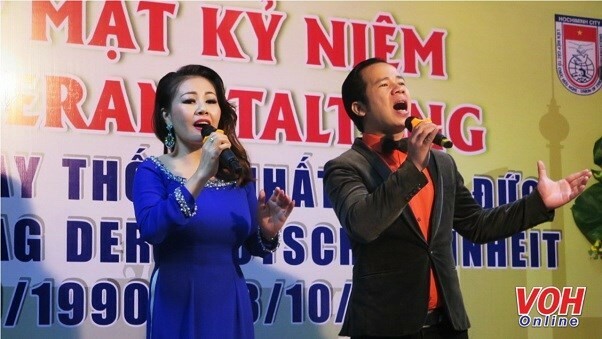 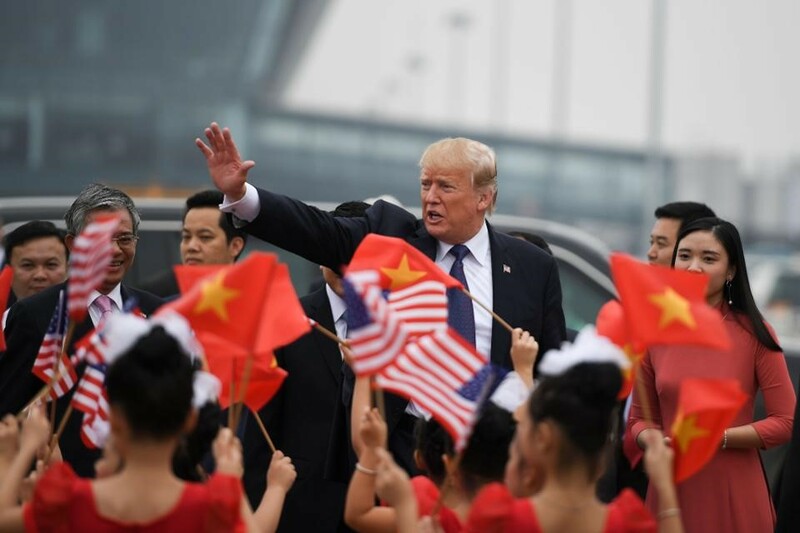 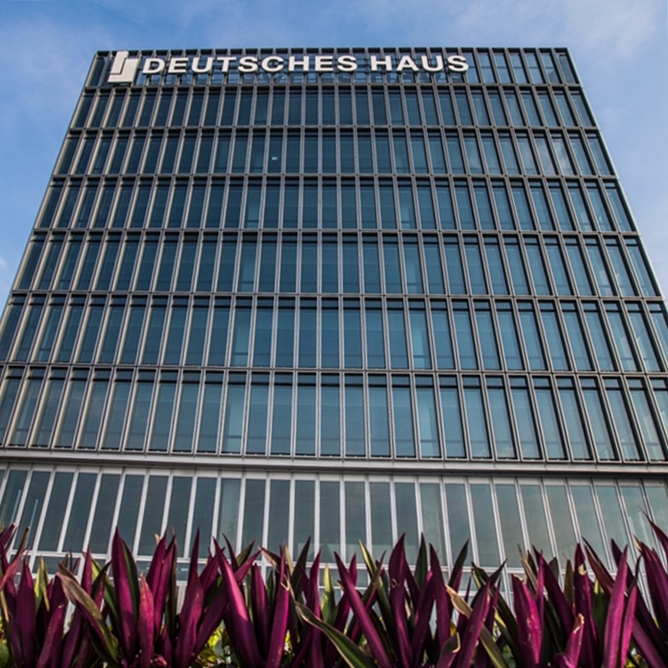 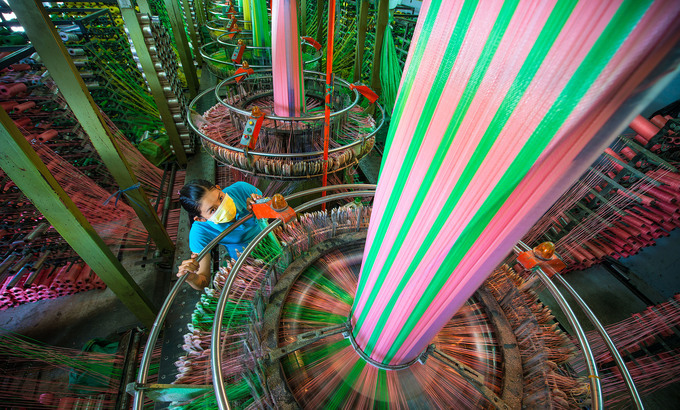 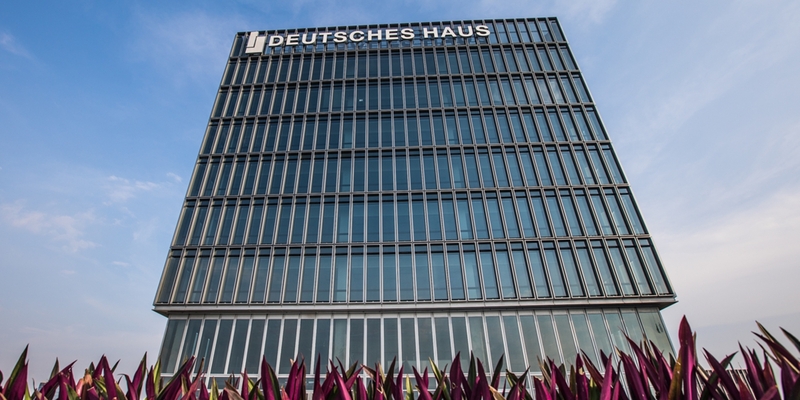 Thanh was seeking asylum in Germany after the Vietnamese government issued an arrest warrant for him in connection with a $150 million fraud case at state energy group PetroVietnam. 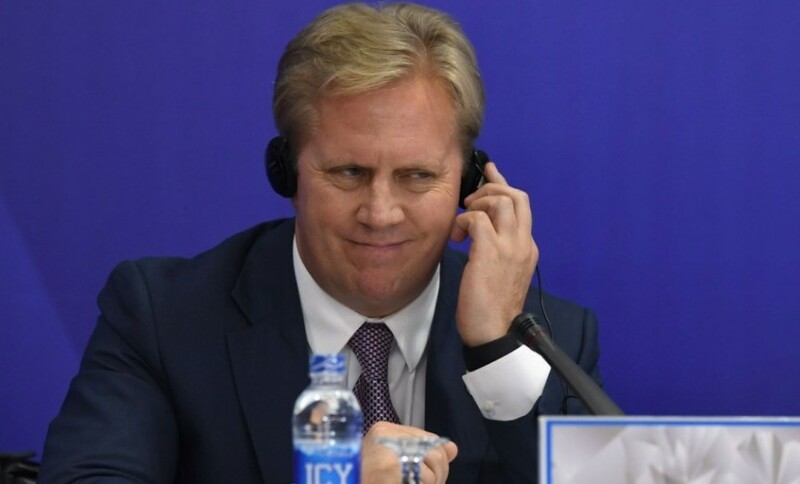 According to Vietnamese police, the oil executive turned himself in. 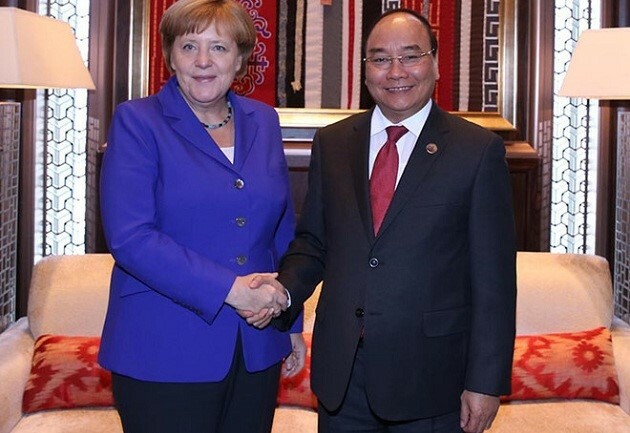 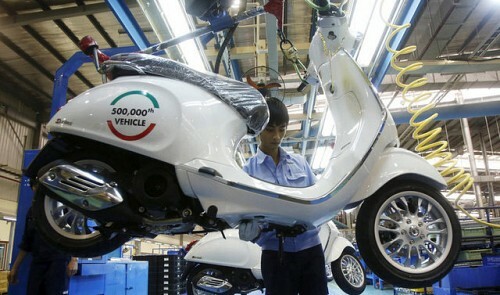 Vietnam has said it regretted to learn of the German accusations.